Curtin University planetary scientist Dr Katarina Miljkovic tells Particle what it’s like to be part of the groundbreaking NASA mission that inspired the internet’s new favourite handshake. What’s it like working on space missions with NASA? It’s a fantastic, nerdy adrenaline rush, according to Curtin University planetary scientist Dr Katarina Miljkovic. “You work with a mission that is en route to a planetary body you know very little about,” she says. “If everything goes well, you’re going to start getting data about something that nobody has ever seen before. 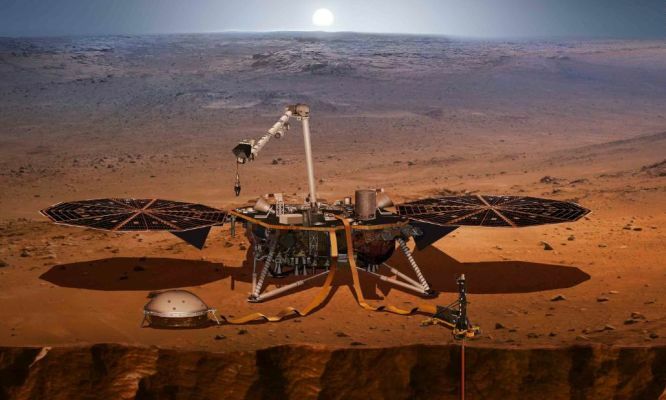 Katarina is the only Australian researcher working on NASA’s InSight mission to Mars, which touched down on the Red Planet on 26 November to worldwide celebration. Katarina will be among the first to see the data from the InSight robotic explorer when it starts taking Mars’ pulse early next year. 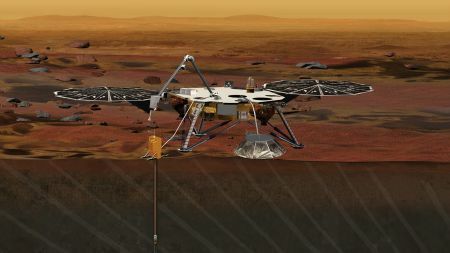 The InSight mission is the first robotic explorer to study Mars’ interior in depth. 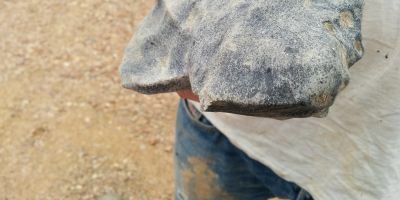 The lander will use cutting-edge technology to measure ‘marsquakes’ caused by tectonic activity and meteorite impacts. “We don’t know much about Mars’ interior,” Katarina says. “We suspect it’s not that tectonically active the way Earth is. On Earth, the majority of meteors burn up in the atmosphere before they reach the Earth’s surface. But Katarina says the atmosphere on Mars is thinner and less protective. “Meteoroids that are coming through Martian atmosphere, they tend to fragment and not necessarily burn up entirely,” she says. Katarina, who previously worked on NASA’s GRAIL mission and has just been awarded a L’Oréal-UNESCO For Women in Science Australia & New Zealand Fellowship, is a numerical impact modeller. 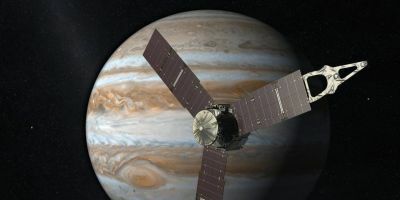 That means she creates simulations of what happens when meteoroids and asteroids strike a planet. Katarina’s role in the InSight mission is to help NASA understand what meteorite impacts are doing to Mars. 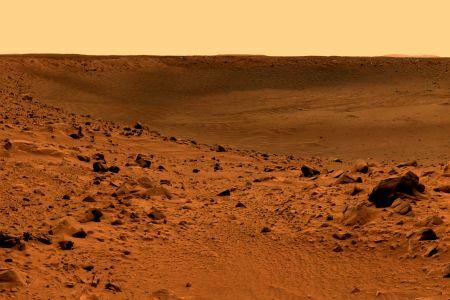 “Any seismic activity—whether it came from impacts or it came from volcanic eruptions or faults—they send a seismic shake through the crust or deeper interior of Mars,“ she says. “By knowing the source of the seismic shake, that can help us understand the medium this seismic wave passed through. Katarina says we have a lot of Martian rovers and orbiters that tell us about surface geology and structures. “They’ve been digging and probing the very surface layer of Mars looking for water, looking for life signs,” she says. InSight, on the other hand, will dig about 5 metres into the planet. Studying Mars can also help us understand how rocky planets form and—as Katarina puts it—how life everywhere came to be. “Mars is, in a way, a sister planet to Earth,” she says. Perhaps discovering what set Mars on a different course will be the big adrenaline rush for this mission. Or maybe there’ll be new data Katarina can’t explain. Anything could happen—and that’s what makes it exciting. What Happens to Rescued Meteorites?